WE’LL GET YOUR DAY GOING. 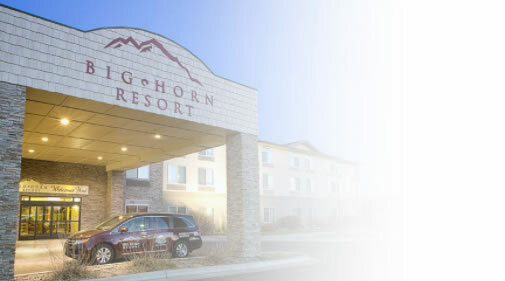 After a great night of sleep, you’ll want to rise, shine and dine at Big Horn Resort in Billings. 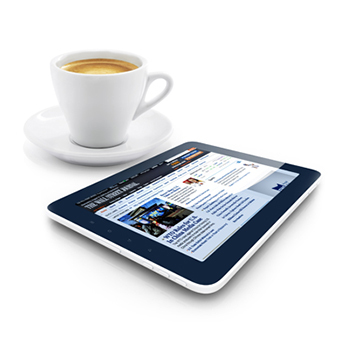 Our hotel amenities are many, and each is designed with the business traveler in mind. 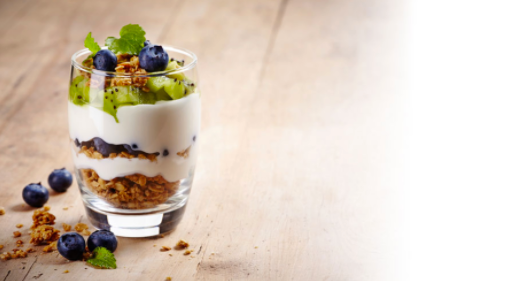 Our guests rave about the variety and quality of our delicious breakfast buffet. If you’re traveling with children, they (and you!) will love our pancakes, fresh biscuits and complete selection of cereals and juices. Fruit, coffee and pastries are also available for lighter fare. 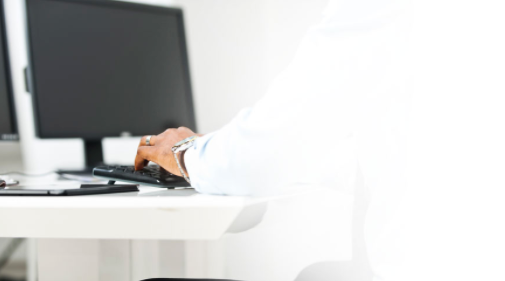 Business travelers frequently need to create and print documents, which is why we’ve created a complete center just for you. Our business computer center includes color printers and color copiers, as well as high-speed internet access, all there to make your business trip a whole lot easier. Our hotel shuttle is available for free pick up and drop off at the Billings Logan International Airport. Big Horn Resort is located approximately 20 minutes from the airport, and our drivers are always professional, safe and courteous. Runs daily from 4:30 AM to 11:00 PM. Also ask us about arranging transportation if you’re traveling with a business group. A business guest favorite is our beautiful boardroom, which accommodates up to 10. This is ideal for confidential interviews, retreats or team meetings outside of the office. 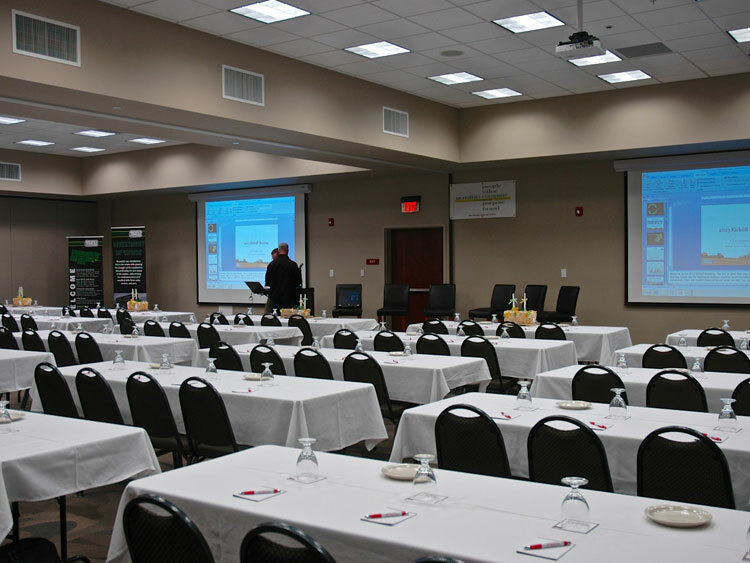 We also offer a full 7,400 square foot meeting facility for groups of all types and sizes. This business meeting facility is a popular option for both Billings-area businesses as well as companies holding local or regional events. It can be divided into as many as 5 spaces for break-out sessions, training rooms, vendor exhibits and more. It includes a high-definition sound system and state-of-the-art audio visual equipment, LCD projection and 102” screens. Organizations utilizing our business and meeting rooms may use our outstanding catering services. Contact us today to learn more about our Billings, Montana meeting facilities, as well as accommodations for large groups or business travelers. When you call us, feel free to inquire about our convention center as well.